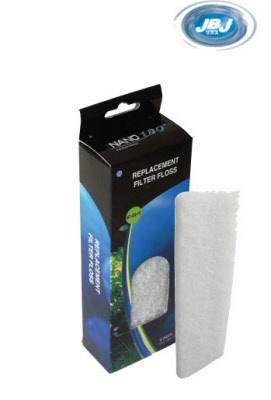 Need replacement sponges for your Nano 180 aquarium? We have them right here. These sponges from JBJ remove particulates and debris from your freshwater or saltwater tank. Clean water is important for the health of your fish and other animals. The sponge in your filter should be replaced about once a month. However, it is recommended that you avoid replacing all of the filter media at once, or else you will lose too much beneficial microbiology.